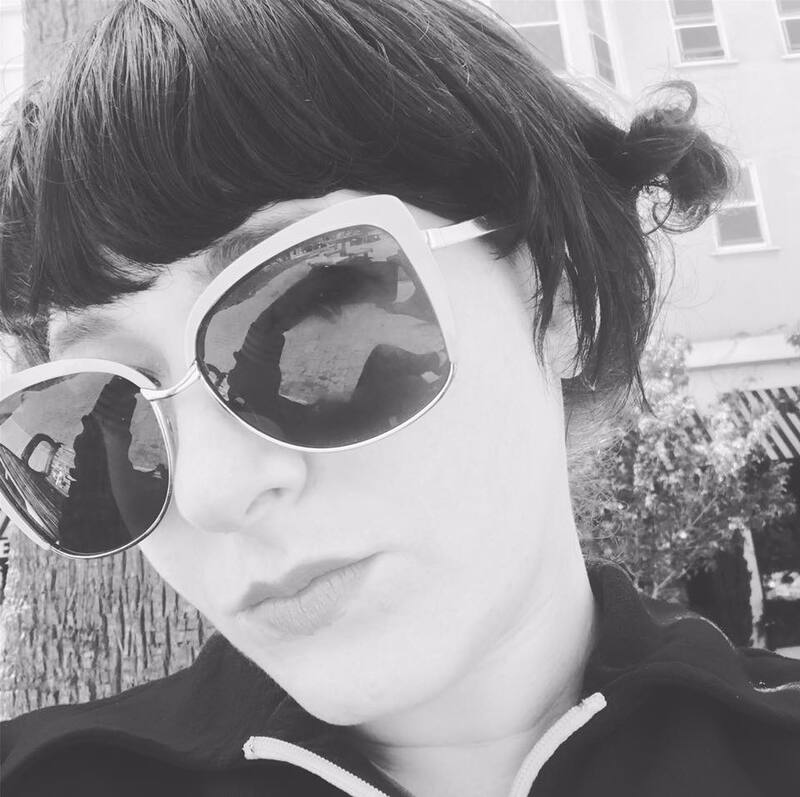 Have you ever thought about hosting your own meetup or organizing events to build your brand? 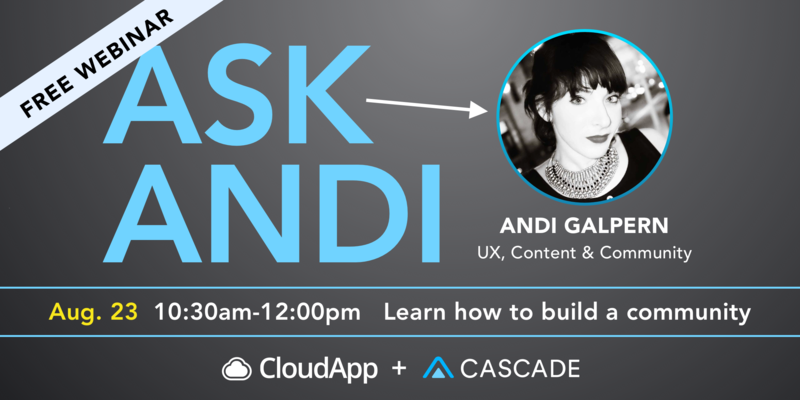 Join Andi Galpern to ask her anything about how to produce events and build a community on Thursday, August 23 from 10:30 am - 12:00 pm. Since 2011, Andi has organized hundreds of events to bring designers together and help them advance their careers. Follow her on Twitter @andigalpern.